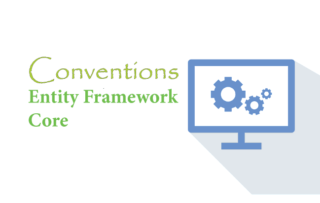 In the previous tutorial I explained the Conventions in EF Core. 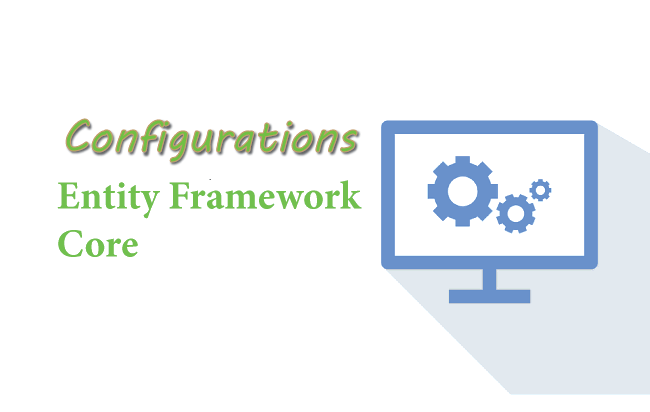 If you want to override the conventions then apply the configurations and customize the EF model to database mappings. These are the .NET Attributes that can be applied to the domain classes and their properties. The Data Annotation attributes are included in separate namespace System.ComponentModel.DataAnnotations. Let me demonstrate how to apply these Data Annotation Attributes to the domain classes in order to configure database tables and override the default conventions of Entity Framework Core. In the below code I have applied Data Annotation Attributes to the domain classes and their properties. KeyId column as primary key. CityName column with data type varchar(25). FKid as foreign key column. 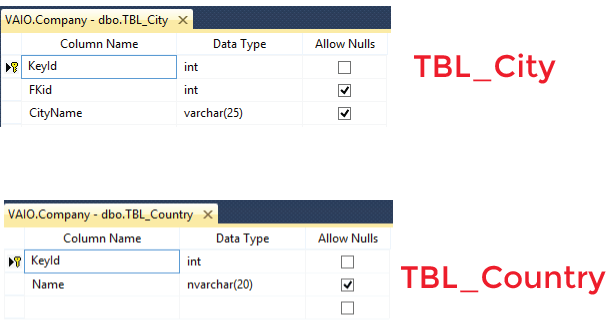 Since the Population property has [NotMapped] attribute so no column is made for it on the TBL_City. Name column with data type nvarchar(20). Table Applied on entity class to give a name to database table. Column Applied on a property to give column name, order and data type. Key Sets the property as primary key for the table. ForeignKey Applied to a property to mark it as foreign key. NotMapped Can be applied to entity class or property for not generating a corresponding table or column in the database. MaxLength Sets the max length for the table column. Required Can be applied on properties to make the corresponding column on the table as not null. 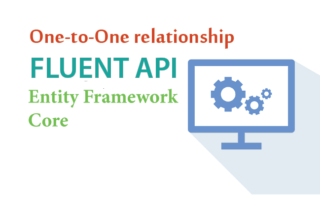 Another way to configure domain classes is by using Entity Framework Fluent API. 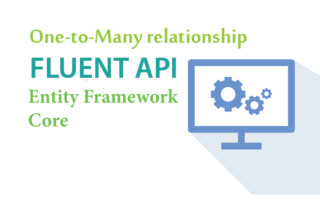 You will learn about Fluent API in the next chapter.